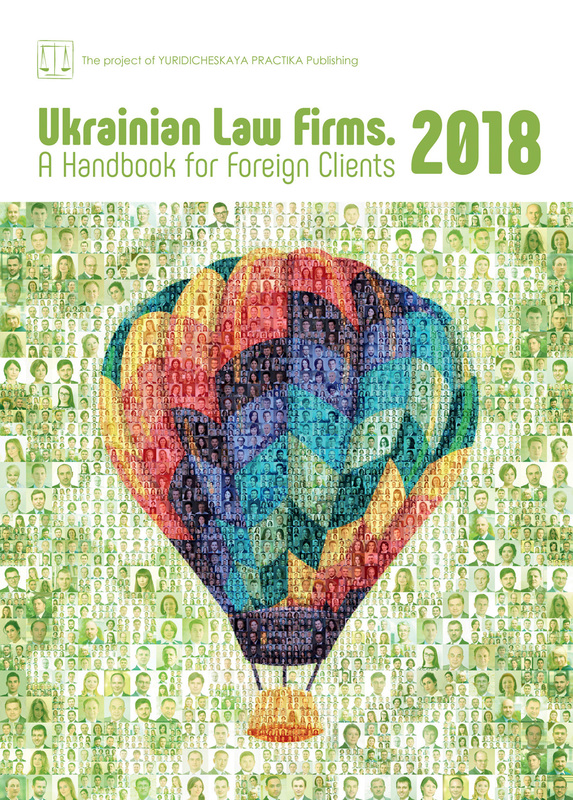 Konnov & Sozanovsky successfully represented Microsoft Ukraine in the UAH 2,38 million labor dispute (approx. USD 90, 000). Having considered the case the Goloseevsky District Court of Kiev dismissed all claims brought against Microsoft Ukraine and its director. 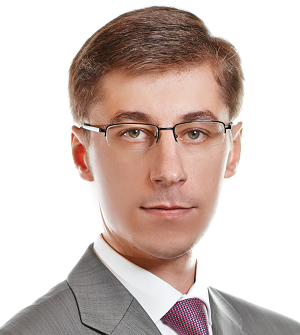 Partner Alexey Pokotylo represented Microsoft Ukraine interests before the court.